On this episode, we’re talking about child support and how to request either no child support or to 0 out the support order. The reason I bring this up is many of our clients want to have no support as part of their divorce, but the problem is that child support is mandatory in the state of California, so you have to have child support. I’ve done multiple videos on this. You cannot waive child support, but you can set up your child support to be set with a zero support order. There’s a bunch of additional legalese that has to be incorporated into the child support order when you do that, but it is possible. An example is, I had someone give me a call they’ve been trying to do their own divorce working through the court’s Self Help Center. She said, Tim, I’ve been to court, and they’re telling me I need a disso master because I wanted zero support order and she had found one of my other videos I had done online. I said well why don’t you just go down to the facilitator and have them do your disso master report? She said she did go see the facilitator and the facilitator’s exact words are “child support is mandatory”. That someone has to pay and not a negative way, but this is either the wife is paying the husband, or the husband is paying the wife after divorce based on the custodial agreement and the incomes between the parties. So, when you go through court, I guess the point of this story is if when you go through the court process, you don’t have any options. You’re going to have to follow California law, and that’s one of the benefits of using my service. 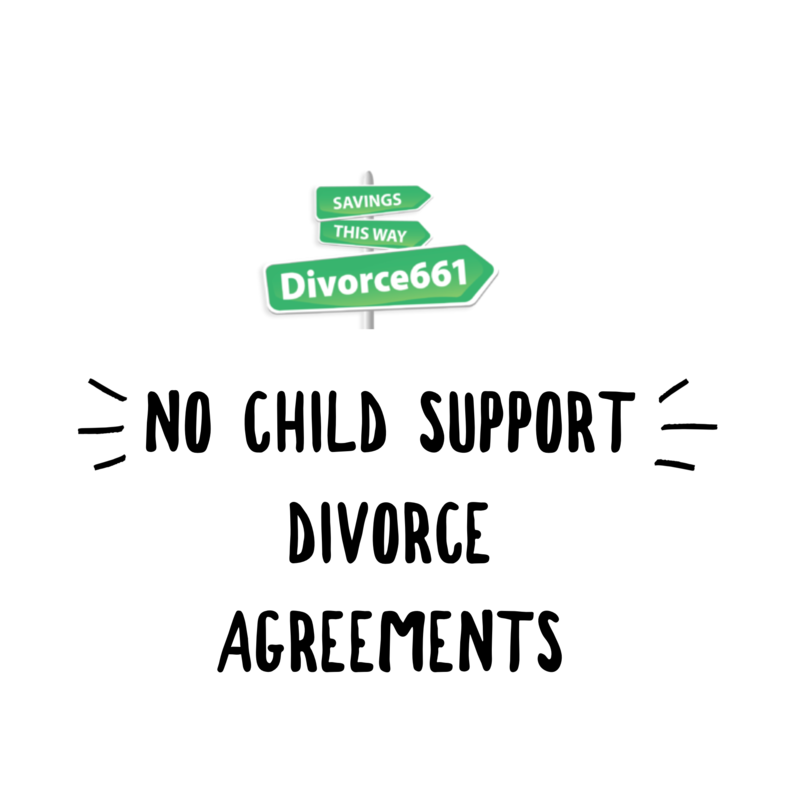 Many of our clients, it’s a very popular option, that folks are going through an amicable divorce, they have an amicable custody or parenting plan, they just don’t want the child support built into the divorce. So, what do you do? Well, if you go through the court and do it on your own or go through attorneys, you’re going to have child support one way or another. You’re going to pay, or your spouse is going to pay, and that’s just the way it’s going to be. 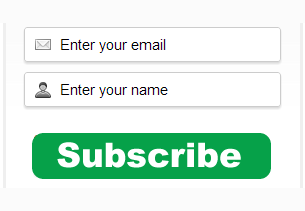 If you use my service, you guys have so many more options. We can package up your divorce case however you want. 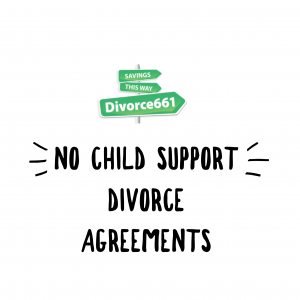 If you don’t want there to be child support as part of your divorce even though it would normally be required, that’s fine I can take care of that. There’s a way of doing it. Again, there’s special legalese. It has to be packaged up a certain way, but again it’s a very popular option. Most of our clients who do not want a child support built in we get that done, and it’s not a problem because we know exactly how it needs to be drafted in to accomplish that. Tim Blankenship, divorce661.com. I hope you’re having a great day. We’ll talk to you soon.